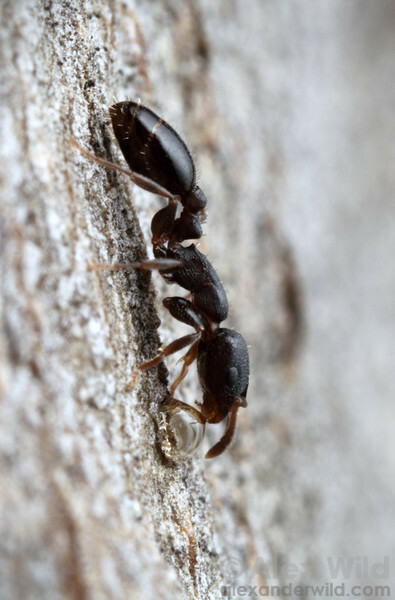 is a morphologically diverse genus of small myrmicine ants found worldwide. Colonies often live in tight spaces and can survive long periods of dearth. Some species are known as acorn ants or rock ants for their nesting habits.